In October 2012, Corning acquired the majority of the Becton Dickinson Discovery Labware business. During 2013, they will be integrating Discovery Labware brands (ex. Falcon™, Matrigel™, and BioCoatT™) into their growing family of Corning Life Sciences brands. You will notice changes on their product and packaging artwork, but the products themselves and the catalog numbers will remain the same. 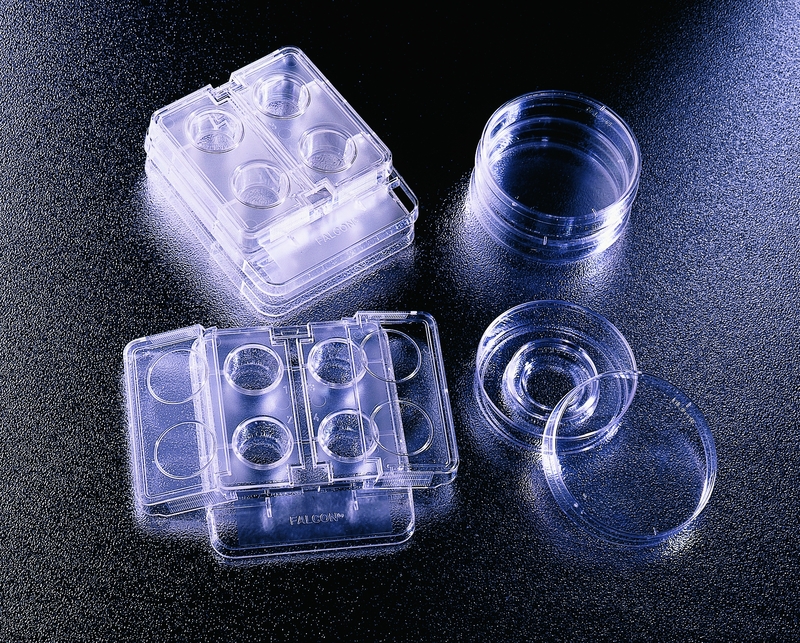 Supplied in peel-open packaging to ensure sterility. Dishes packed 20 per sleeve; plates individually wrapped.